Kodiak Teen Court is Recruiting New Members! 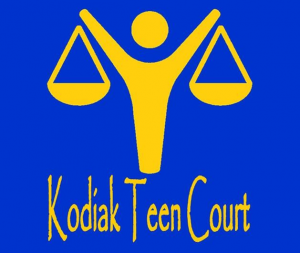 What is Kodiak Teen Court? How Effective are Youth Courts?